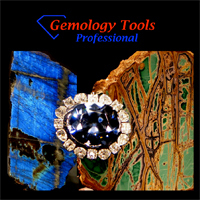 GemologyOnline.com • View topic - wire mounts for gemstone display/photography? wire mounts for gemstone display/photography? Post subject: wire mounts for gemstone display/photography? I was at the L.A. natural history museum this weekend and saw a very interesting bent wire mounting technique for their gemstones. It presented the stone at a great angle and was invisible when viewing from above. Does anyone know what these are called and where I can buy them?? They are perfect for holding stones for images. 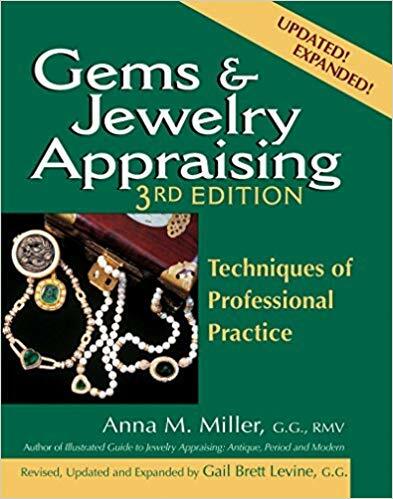 Post subject: Re: wire mounts for gemstone display/photography? You don't happen to have a picture of them do you? 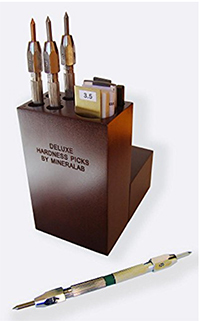 I make mineral, crystal and gem displays as a way of getting a little extra income. I make one type of stand which has 3 prongs that hold the stone at approximately a 30 degree angle. the 3 prongs meet at the culet area and go to the base in one piece. they come with relatively long prongs that you cut down yourself to below the girdle. I'm rubbish at photography and don't have a great camera (must sort that out), but I'll try and send you a picture. If you only need a couple, you could probably get a couple made up with silver wire by someone local. Never aspire to have more, aspire to BE more. Do you mean these? This one's from Esslinger but several companies carry them. No nothing like that at all.. two 10 mm wires like runners on a sled, connected by a wire at a 30-45 degree angle backwards, with inflections right above the runners and an inflection at the center point between the two. Whenever I'm in "the vault" in the Nat.Hist., I marvel at them as well. However I cannot add to jleb's description. But, gemsmithuk, I might be interested in custom mounts in the future, I'm going to pm you.